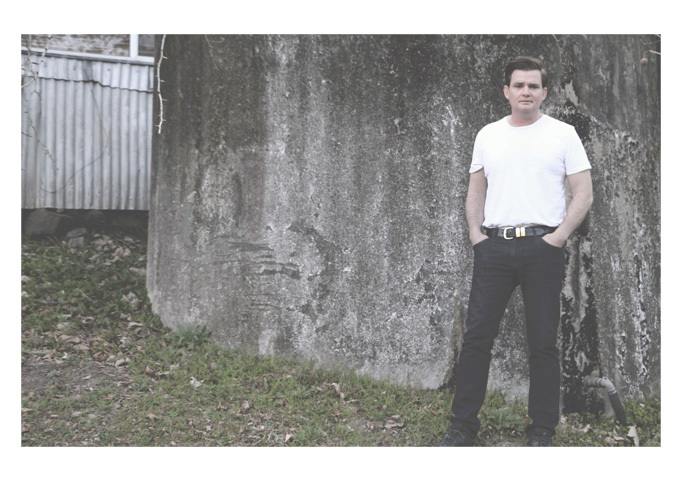 Sydney Australia based singer-songwriter Peter Senior is back with a brand new single in 2019, entitled “Little Lovin” taken from his debut album “On The Edge”. The track was mixed in LA, by Brian Reeves (U2, The Jonas Brothers, Miley Cyrus). Peter is a craftsman, and this single is a great addition to his catalog. The sound is immediate and polished, a testament to the caliber of the musicians here, and to the production. Peter gives a typically stunning vocal performance. He uses his voice to full effect, much in the same way rhythm and blues artists of the past used their voices as an instrument to express not only the words but the emotion of the song. Right through the throwback rock n’ soul rhythm, Peter fronts a full gospel type choir, to rousing effect. Peter Senior’s soaring, muscular, emotional voice is what makes the track work—it’s impossible to imagine any other singer pulling it off. He shifts from rock and roll rants to soulful crooning at the turn of a bar, backed by a flurry of horns and a rampant rhythm section. It’s the ultimate over the top bombastic monster of a track you weren’t expecting this year. As you listen, you can see the story unfolding before you. I personally enjoy envisioning music unfolding before my eyes, and Peter knows how to tell a story. He is much more than a singer-songwriter, although he is clearly that. He is also an extraordinarily gifted pianist and he is in possession of an exquisite voice. “Little Lovin” shows that once Peter’s performance juices are flowing, they are unstoppable. Peter Senior, is a journeyman artist, like they once upon a time all were. He manages to sing each of his songs with emotion, conviction, and radiance, as if his life depended on it. Complex in its feel, and straightforward in its message. If all the great musicians out there were working this hard, we would be able to recover the Pop and rock n roll that is so needed right now. Peter’s strong vocals, the musicians, and the production simply blow me away every time I listen to this song. 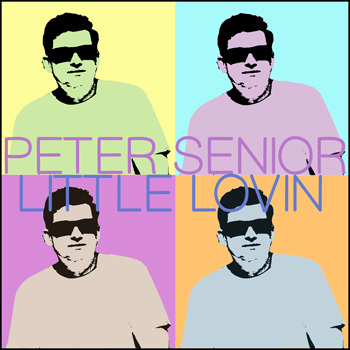 “Little Lovin” is not just a record, it is a Peter Senior record where Peter let’s his creative and performance side take control. If you’re not a Peter Senior fan you should still pick this track up because it is one of the better records of its genre in years. Mainly because records of this magnitude are made so few and far between. And even less so in the independent market. I find it a breath of fresh air and it absolutely takes me out of this world when I listen to it. On his debut album, Peter Senior has forged a genre of music that very few artists can fit into today. He has a style 100% his own, and when you hear someone playing a similar song to “Little Lovin”, you think of some legendary performers from the past, or immediately know that you are listening to Peter Senior, as he currently has no peers. The Chrissie Romano Band: “Photo” – dynamic and exhilarating! Eddie Arjun: “Transition” – amazing musical vocabulary!